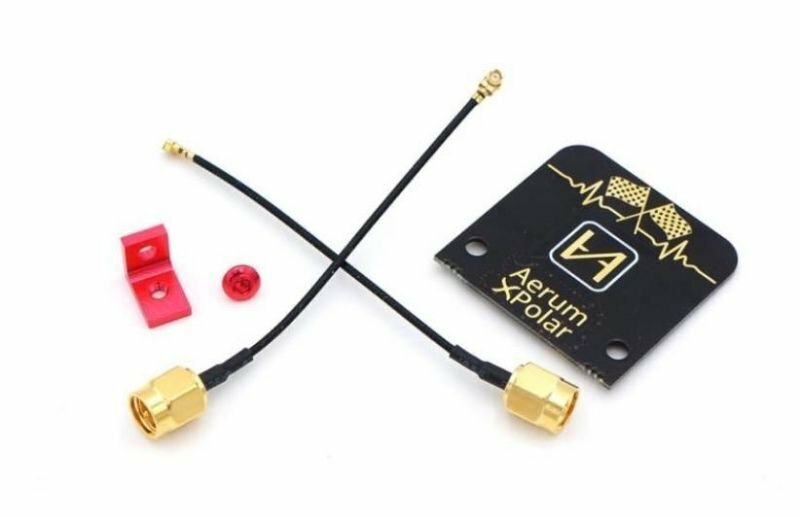 The Lumenier Micro Dipole 5.8GHz Antenna is an ultra small and lightweight antenna designed for Micro FPV! Lumenier, in collaboration with renowned FPV antenna designer Hugo of TrueRC, brings you the smallest, lightest and best performing FPV antennas in the world. 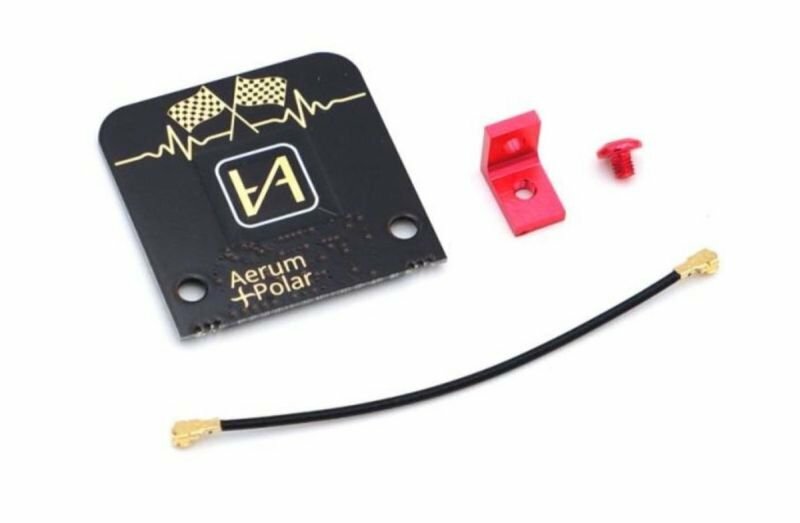 The Micro Dipole antenna from Lumenier improves upon the standard Dipole antenna design by using a custom PCB element. 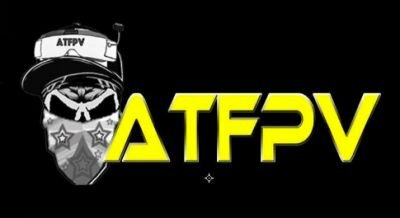 This allows for an extremely fine tuned antenna that is also incredibly only 1g in weight! 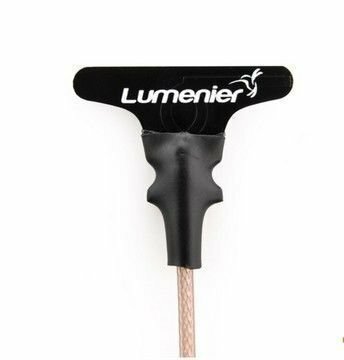 Even though the Lumenier Micro Dipole is both small and light weight, it does not sacrifice on performance. In fact it out performs most other linear antennas. It has a high max gain of 2.5dBic enabling better range and penetration. 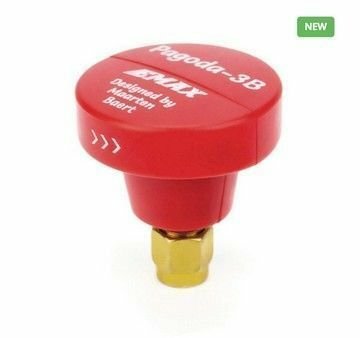 It has a very wide bandwidth covering the popular FPV 5GHz band from 5GHz - 6GHz, ensuring you have a clear and strong signal no matter which frequency you're on. The PCB design also prevents the antenna cable from interacting with he antenna itself, while also being less susceptible to proximity interference from other objects. This results in a better signal and clearer FPV picture. Since this antenna is so small and lightweight it easily puts up with the beatings FPV pilots put on their antennas. 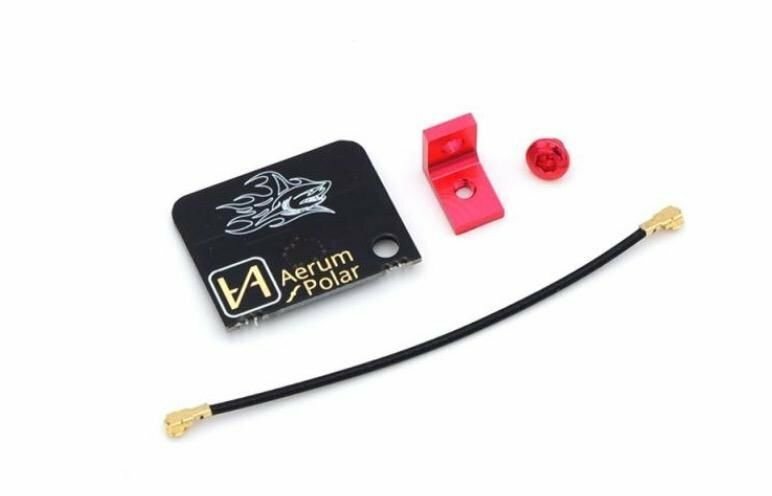 The MMCX version of this antenna is a direct replacement for the popular HD FPV system Connex Prosight. Use two of these antennas for a plug and play replacement instead of the large stock antenna, saving you weight and size while also increasing durability and performance. If you are flying a Prosight HD FPV system, you need these antennas. Compatible with all 5.8GHz antennas, suggest pairing with another Linear antenna.